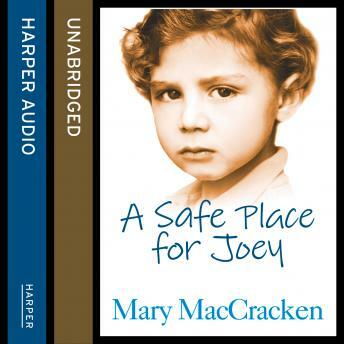 Joey is the class clown, but alone proves to be an intensely dark seven-year old who still can't read. Eric is a kindergartener, left withdrawn and speechless by the horrors he's witnessed at home. Alice appears the model fifth year child, but secretly scores zero on every maths test. Charlie, an eight-year old, struggles to understand his place in the world, leaving him confused and alone. Ben comes from a comfortable life at home, but has been called stupid so many times he now believes it. These are some of the learning-disabled children who were in deep trouble until Mary MacCracken, an extraordinary therapist and teacher, works her magic with them and transforms their lives. Her heart-warming book is a testament to her talent, compassion and love.